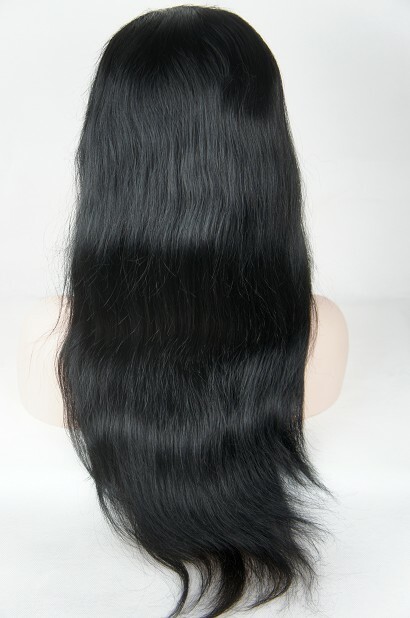 There are so many customer who are worried about wigs tangle and shed. So today the editor wanna to share the unprocessed hair texture with our fans. All of the wigs texture were styled from natural straight, so natural straight was unprocessed by factory, and it keep longer than other hair texture. By the way, since it is unprocessed, so the hair has no problem with tangle, most important is, you can style the natural straight to your needing texture by yourself. If you also want to dye the hair by yourself, you can select the natural color natural straight wig, the most popular cap construction is glueless with silk top cap. This kind wig is very convenient for wearing, and you can style the hair as your request. ← Virgin human hair is worth with more money?